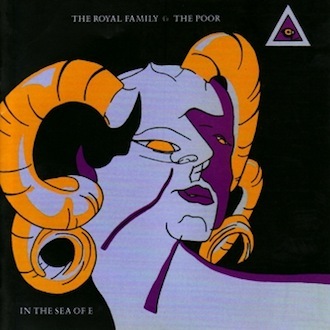 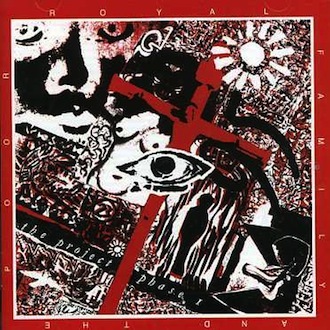 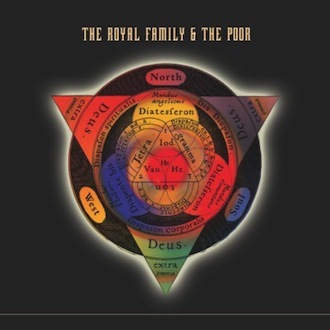 The Temple of the 13th Tribe is the first album by The Royal Family and the Poor, produced by Peter Hook of New Order and originally released by Factory Records in 1984 as Fact 95. 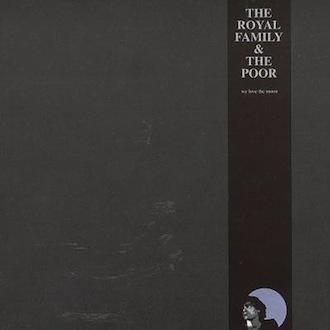 By the time this album was recorded the group had become a solo vehicle for singer and songwriter Michael Keane. 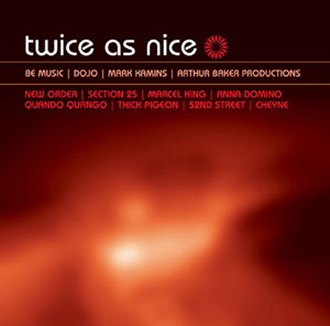 However the bonus tracks on this remastered CD include all material by the original band included on the Factory Quartet compilation (Fact 24), produced by Martin Hannett in 1980.